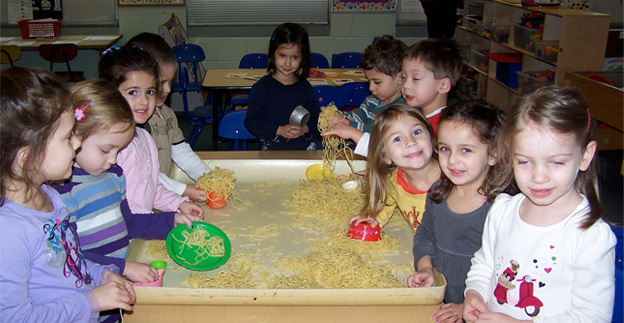 Little Ones Preschool – Northbrook, IL | Discovering that learning is fun!!! WHAT MAKES LITTLE ONES SPECIAL? • Lots of Close Attention! • ExceleRate Illinois Gold Circle of Quality! 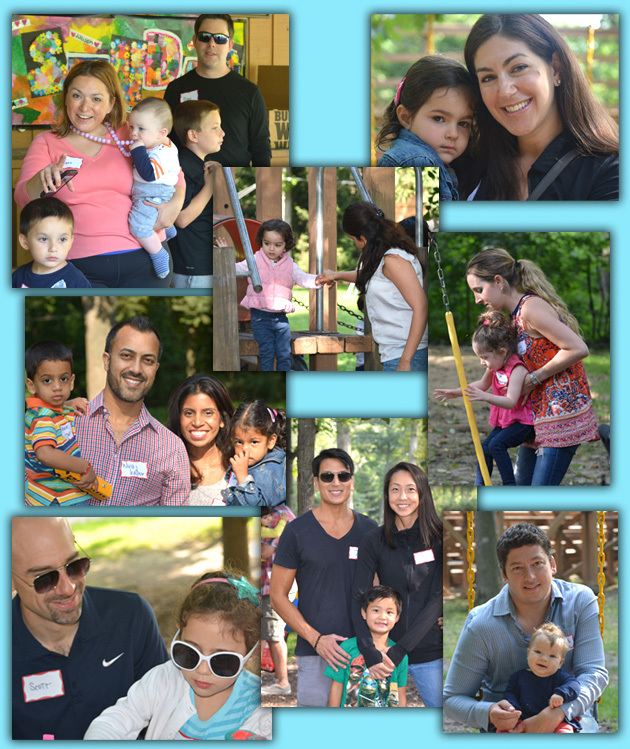 Since 1966, Little Ones Preschool has been serving young children and families in the Northbrook area as a private, nondenominational preschool. 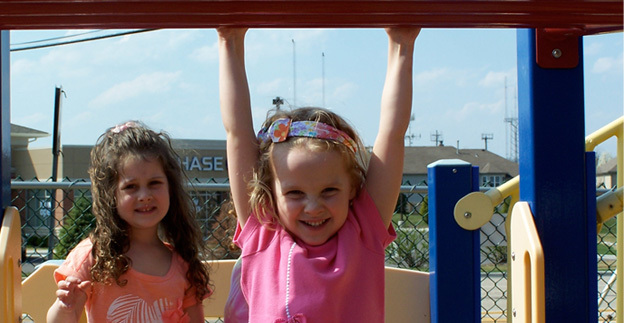 Our program encourages young children to learn and flourish in a nurturing, supportive environment while allowing each child to develop at his/her own pace. 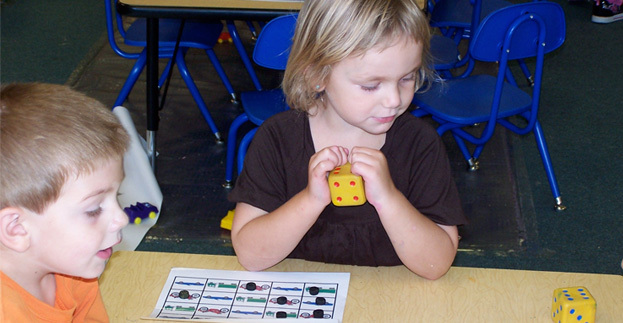 Little Ones utilizes a standards based curriculum that meets benchmarks in all subject areas of the Illinois Early Learning and Development Standards. 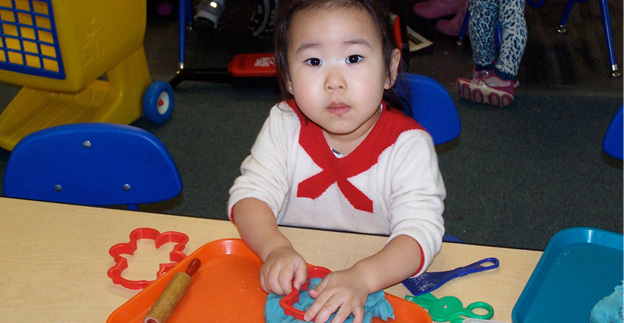 Through a variety of activities involving free and facilitated play, problem solving and group time, children gain the skills necessary for cognitive, language, physical, and social/emotional development. 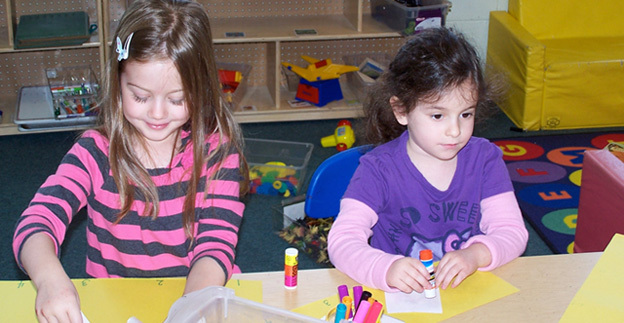 Little Ones Preschool is accredited by the National Association for the Education of Young Children (NAEYC), the nation’s largest organization of early childhood educators. 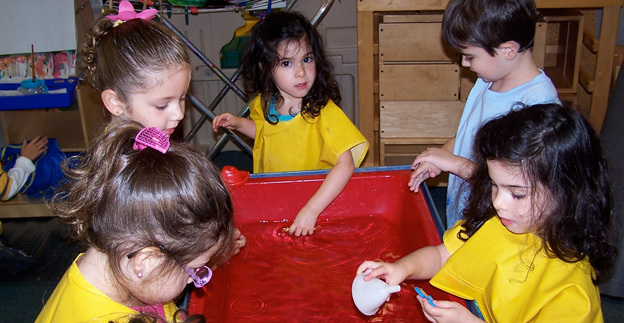 This national association develops standards that define and recognize high quality preschool programs. Little Ones is proud to display the NAEYC torch. 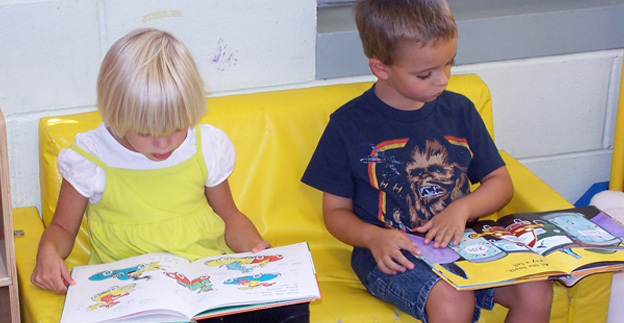 For more information about the benefits of a NAEYC-Accredited program, please refer to the information on the NAEYC website at families.naeyc.org. 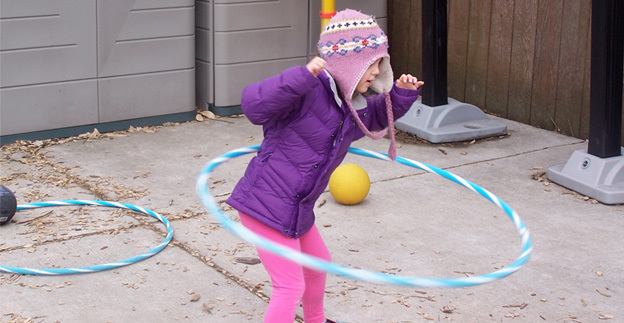 Little Ones also carries the Gold Circle of Quality from ExceleRate Illinois, the state’s new quality rating and improvement system for early learning and development providers. Programs at the gold level have met the highest quality standards in three areas: learning environment and teaching quality; administrative standards; and staff training and education. Little Ones is very proud of this accomplishment as well. For more information about ExceleRate Illinois, please refer to the website at http://www.excelerateillinois.com. 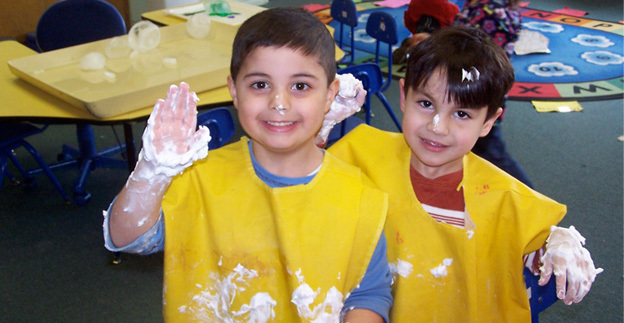 Please browse our website so you can determine if Little Ones Preschool is the right choice of preschool for your son or daughter.